A PICTURE speaks a thousand words – so you better do it right and (almost) perfect! 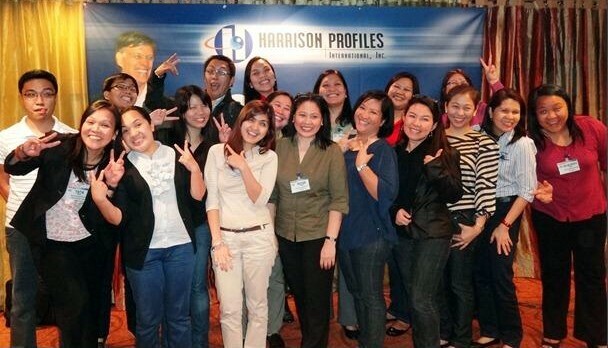 Definitely true, thus the Cotabato Light CorpCom team headed by Branding and CorpCom Officer Donjie Vertuoso had initiated that those key employees who are involve in various documentation and photography should undergo the photography workshop. Am I where I should be now? or Where do I go from here? These are questions with answers possibly made known through Harrison Assessment (HA) technology. This is a tool for understanding one’s eligibility and suitability for the job, equally exploring and discovering oneself. 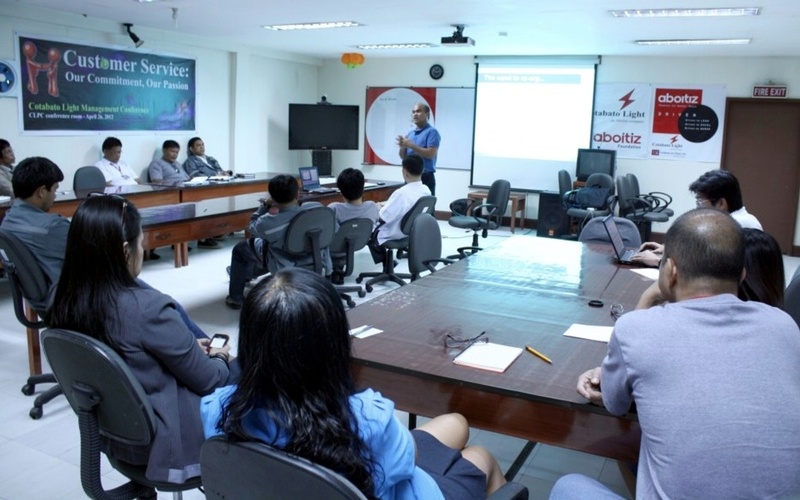 As business requirement changes to one system across the Aboitiz Power Distribution Utilities (AP DUs), so does work methods and processes change. The Information System Group (ISG) finds it timely the need to reorganize its structure and upgrade its service level delivery in order to provide better service to its internal customer. That was the emphasis of Aboitiz group ISD head Bong Borja during his visit at Cotabato Light on June 26, 2012.